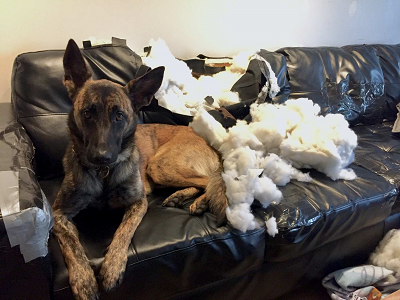 Tell us about yourself: nepHew owner of dutch shepherd puppy. Want to know all I can about the breed. My puppy named Jagr is 4 months old. He is the best thing that has happened to me in a long time. I'm new to the dutch shepard breed and am looking forward to this awesome adventure. Pic of Jagr to follow soon, I hope.